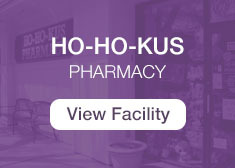 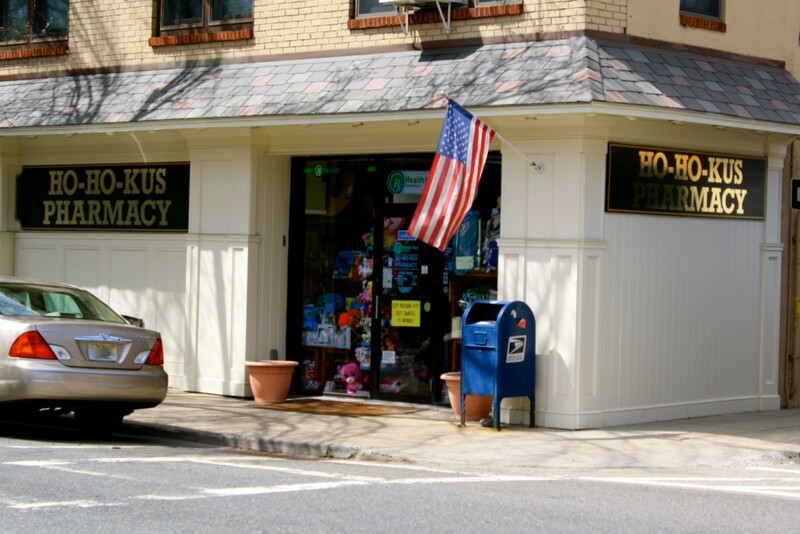 Ho-Ho-Kus Pharmacy is located in Ho-Ho-Kus, NJ and has been serving the community since the 1920’s. 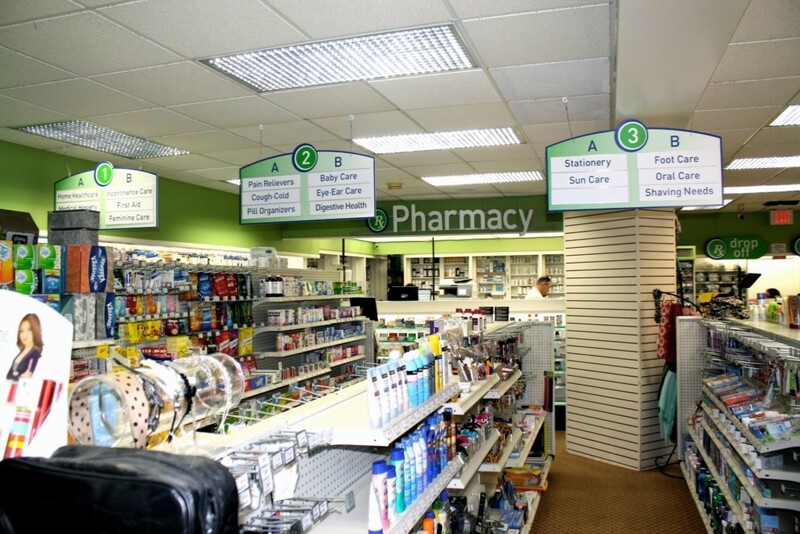 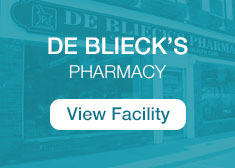 We are a privately owned pharmacy and take great pride in providing our customers with exceptional service and support. 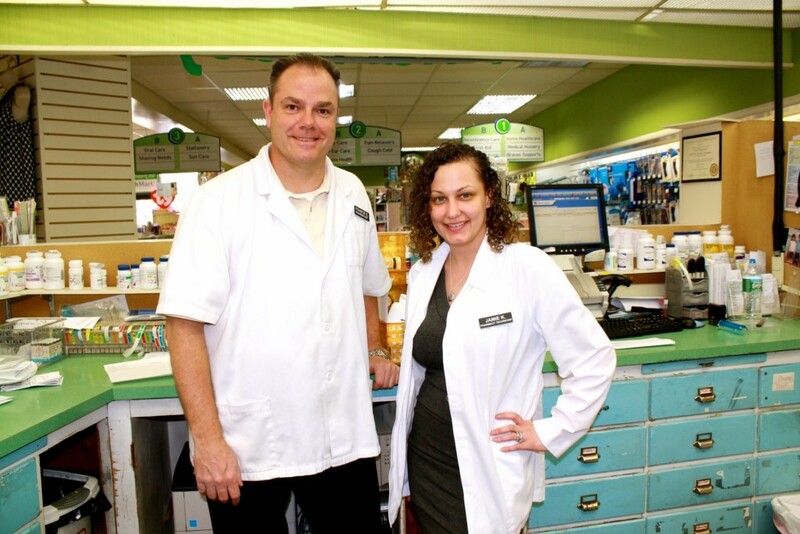 As a pharmacy provider we have encountered many changes in the medical field. 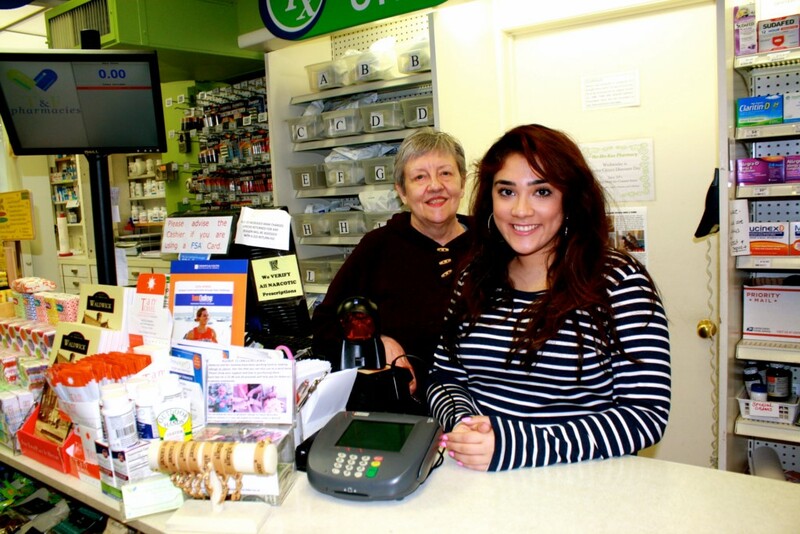 Ongoing education and training is provided to our staff in order to maintain the highest level of customer care. 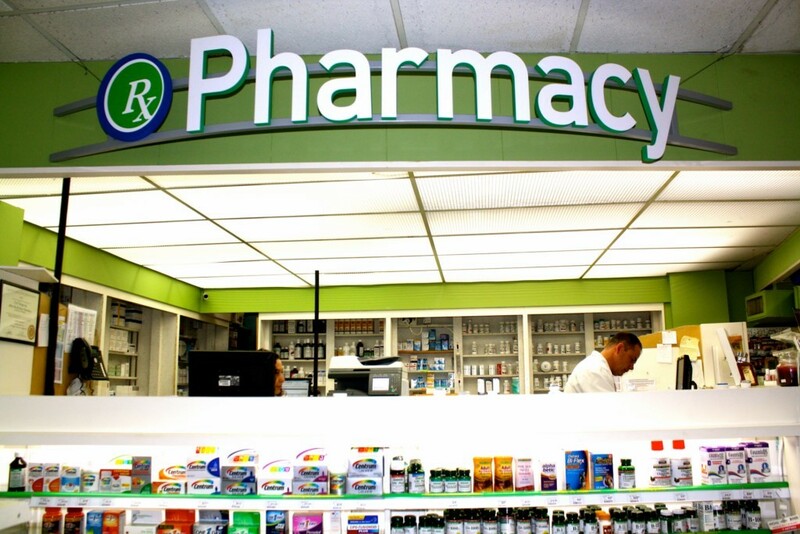 Our Pharmacists and Technicians have extensive knowledge of the pharmaceutical industry and contribute their own expertise and suggestions to the company. 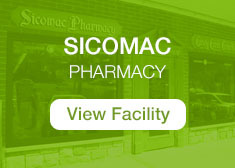 We work seamlessly together to ensure your quality of care. 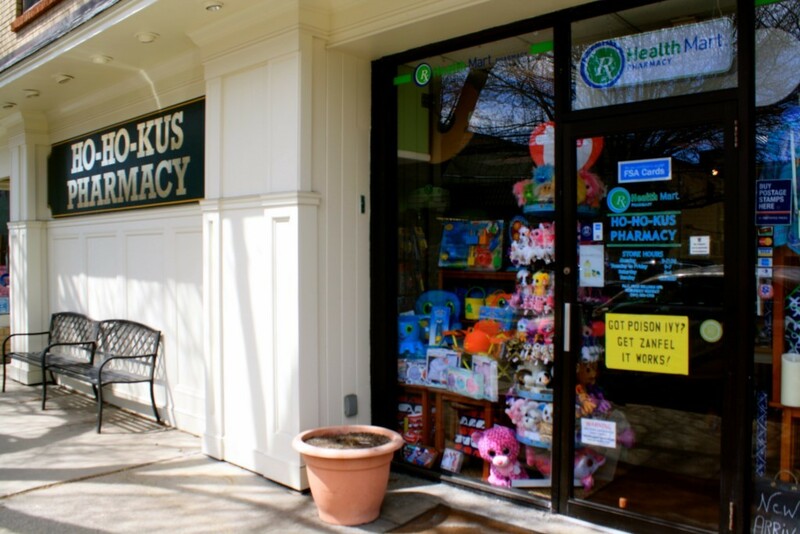 Error-free medication management is of the utmost importance to us. 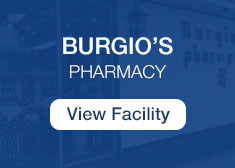 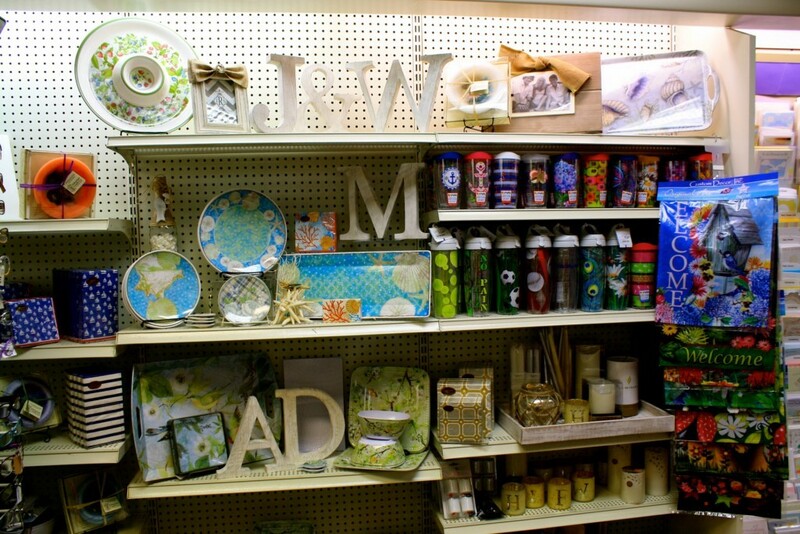 You can be sure that our family will take great care of your family.